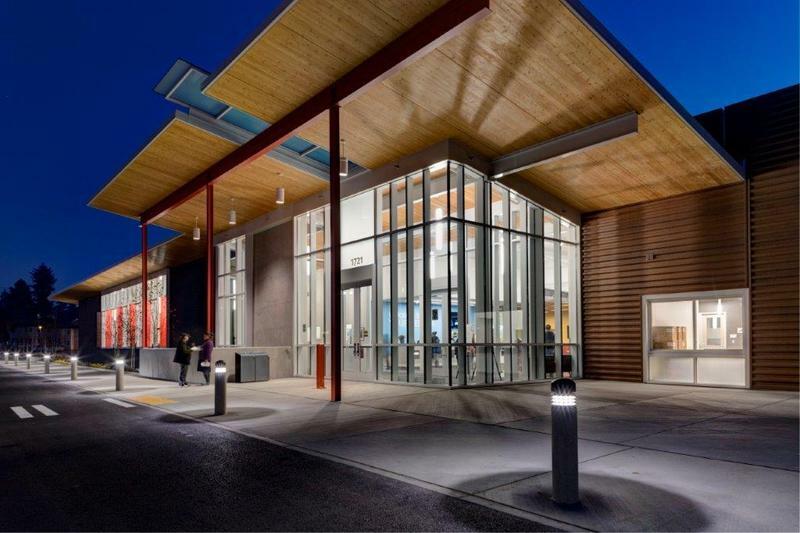 The City of Tacoma and the Parks District identified a great need for a new community center in southeast Tacoma. 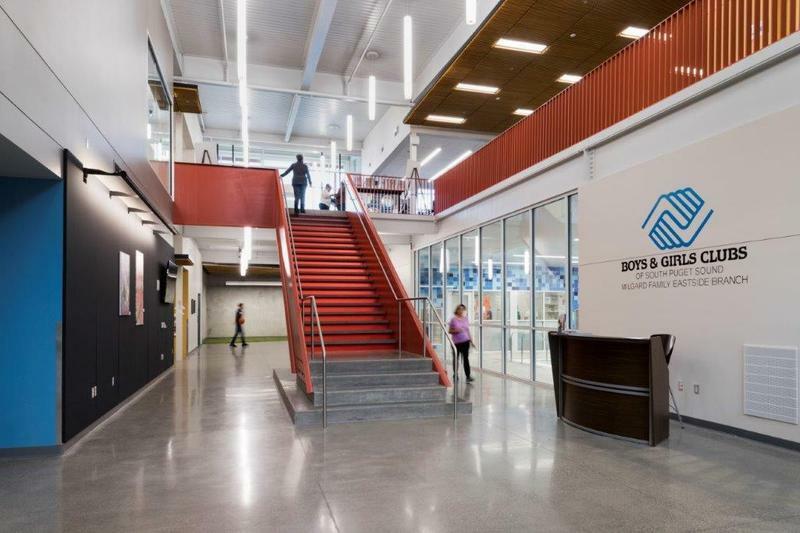 A recent large development by the Tacoma Housing Authoriy and a new Middle School encouraged further community support for a new Center. 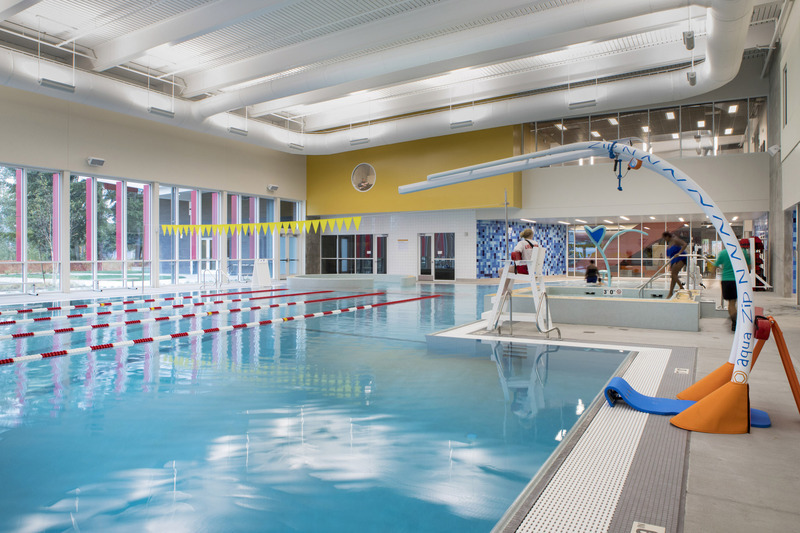 In 2014 ARC completed an operations plan & feasibility study for this new Eastside Community and Aquatic Center. 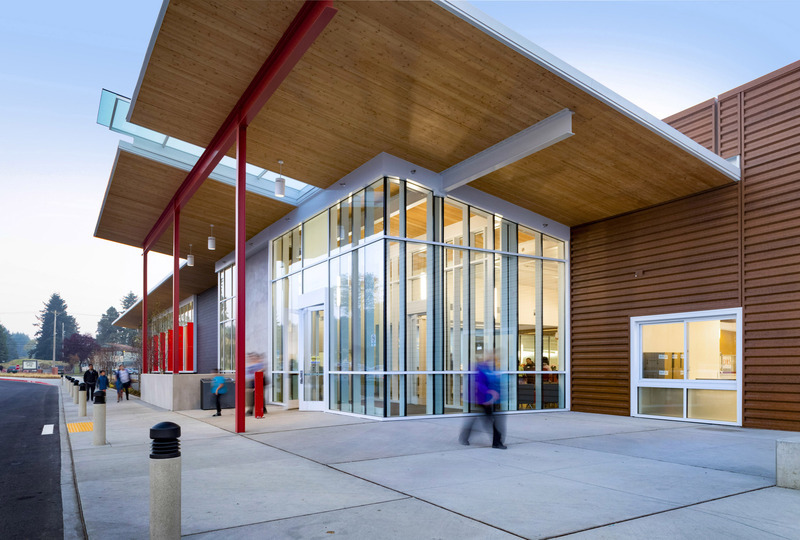 The process included consideration of five sites for the future center. 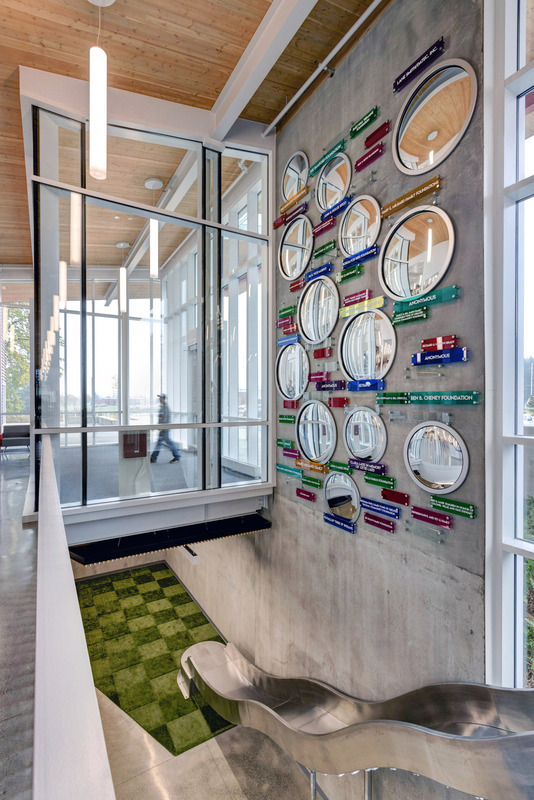 The program evolved from broad community input, reflecting the multi-generational and diverse community. 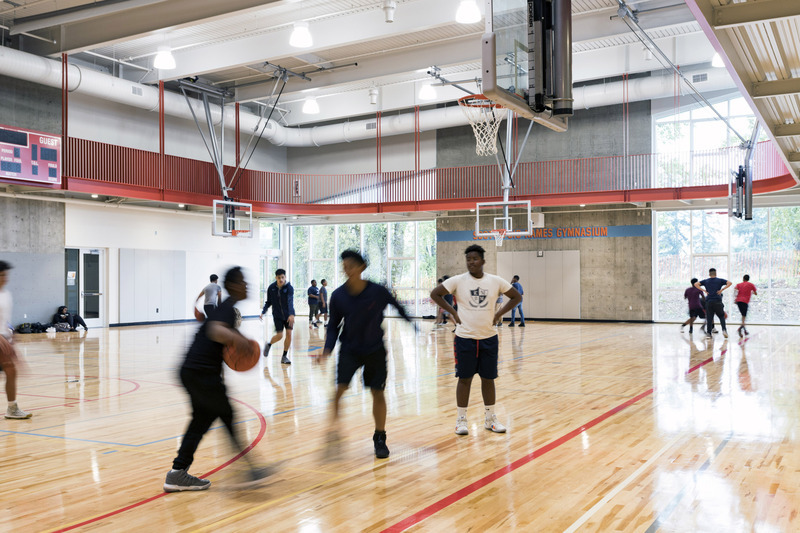 The Center will support programs, uses and services for youth, an age-group that is significantly underserved in East Tacoma, and fills service gaps created after other providers left the community. 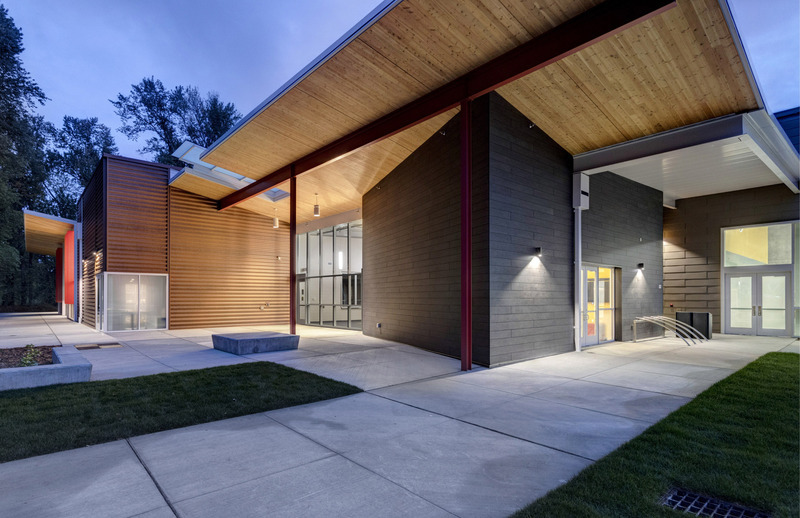 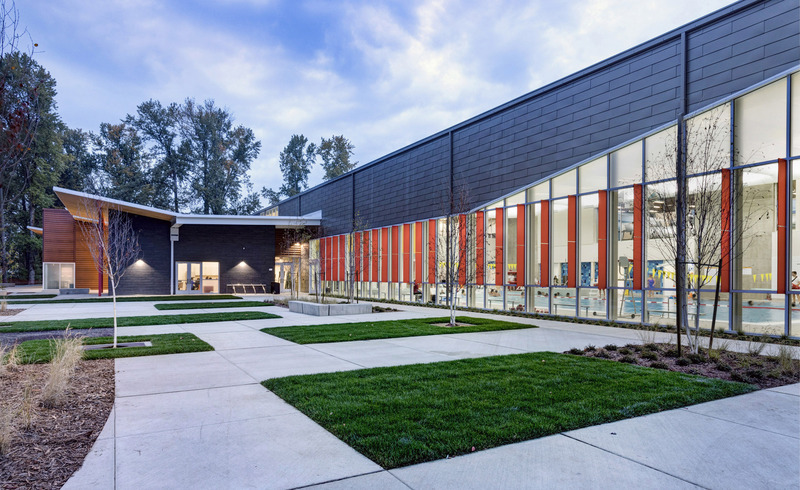 In 2015, Metro Parks Tacoma & ARC Architects began the full design process for Eastside’s new Community Center & Pool. 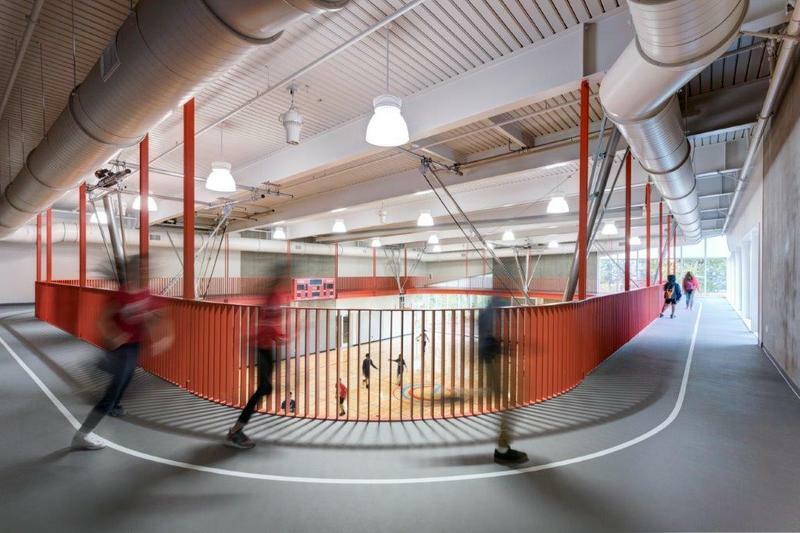 This 55,000 SF facility includes a basketball court with track, meeting rooms, a large social hall, and an exercise room. 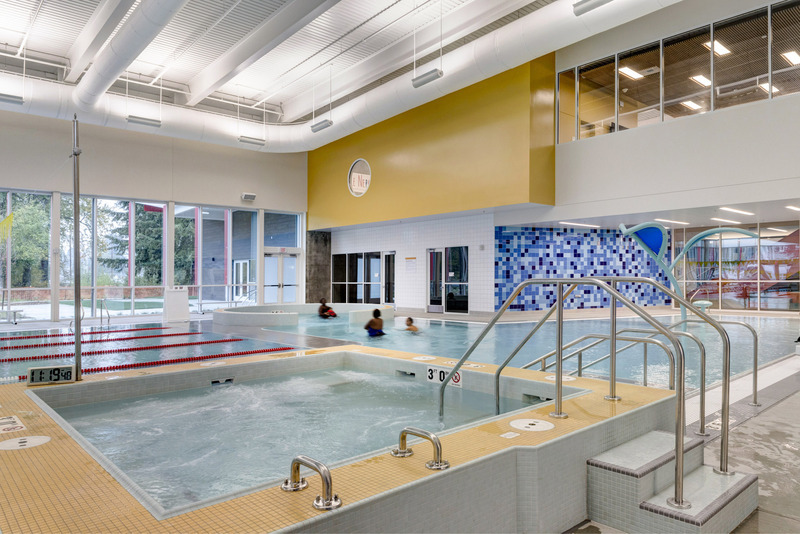 The pool has a shallow water area, drop slide, diving board, 25-yd swim lanes and a spa. 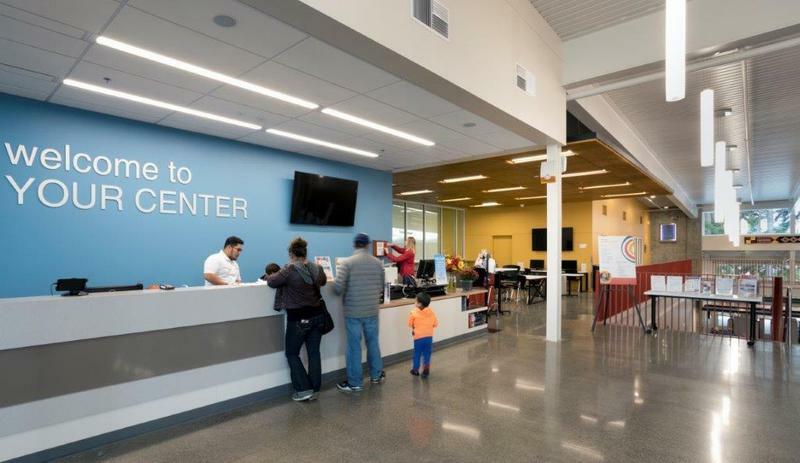 The facility opened in October 2018 with great success and a huge welcome from the community.